We'll always stand by and support you, Liza! 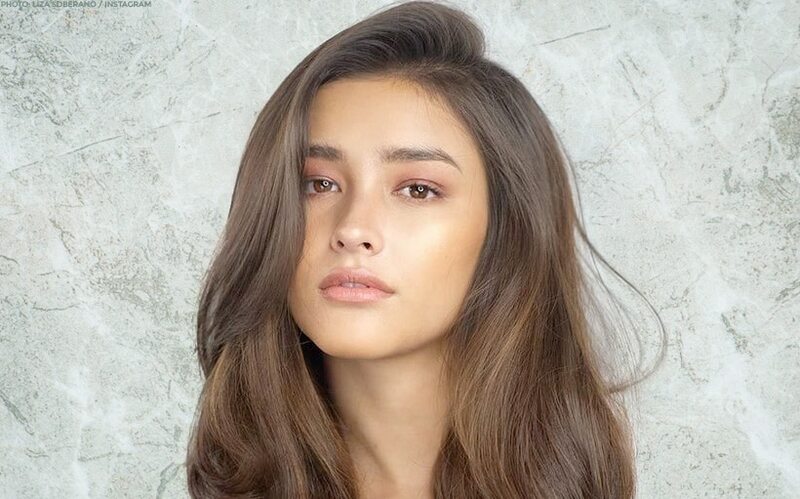 An emotional Liza Soberano has withdrawn from "Darna." In an exclusive interview on “TV Patrol” tonight, April 4, the "Alone/Together" actress revealed that a hand injury from her time in "Bagani" had left her unable to continue training as the iconic Filipina superheroine. She said, "I fractured my right index finger, nadurog po 'yung buto, the top part and the bottom and also my joint, so hindi ko siya nagaglaw. We were hoping for it to heal back to normal, but it didn't. I had surgery twice na po. We've been trying to fix it and while I was training, we noticed that I couldn't grip as good as I could before. I couldn't do my stunt trainings because we had to take care of the finger." She continued, "I really wanted to do 'Darna'. I invested so much time, so much effort physically. I was ready, I felt like was ready before the incident. I don't want the project to suffer just because I don't feel like I could give 'Darna' the justice it deserves." Liza also tearfully apologized to her fans for "letting them down" with her decision. 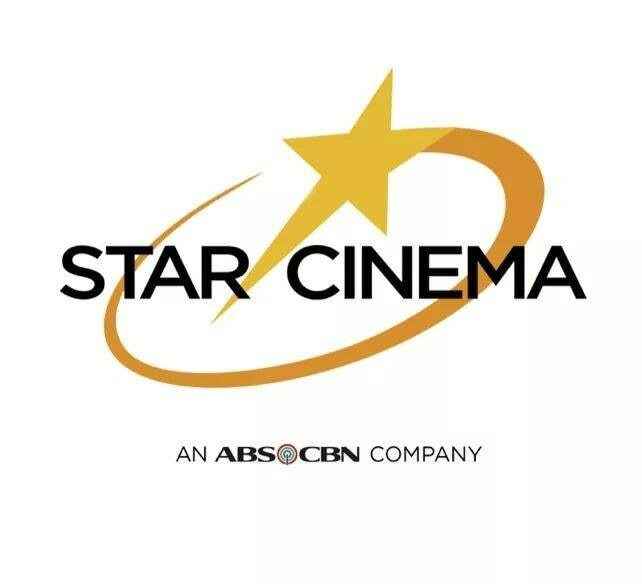 ABS-CBN and Star Cinema are standing behind Liza's decision fully and in a press statement released just prior to the interview, the company revealed that they will be continuing with the project and are now in the process of looking for a new leading actress.